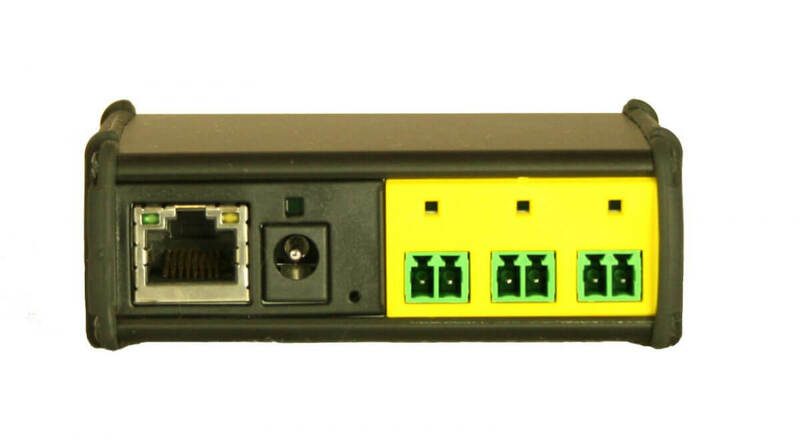 iTach Wired TCP/IP to IR: Provides TCP/IP connectivity to infrared (IR) devices; connects via RJ45 TCP/IP Port. 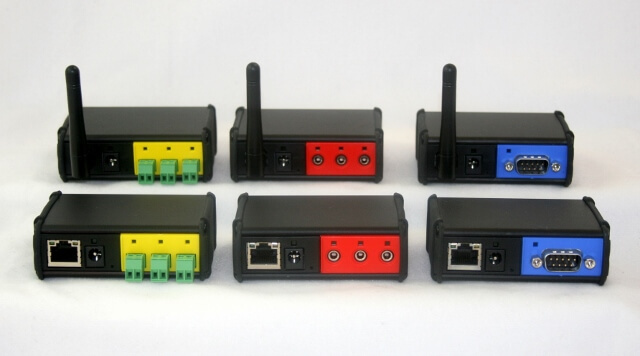 Based on open systems and industry standards, the ultra-compact device fits almost anywhere (even the palm of your hand) and includes a choice of wireless WiFi or wired TCP/IP connectivity to infrared (IR), serial (RS232), and contact closure (relay) equipment. The innovative design of the Global Caché iTach allows for easy and flexible integration into any networked control solution.